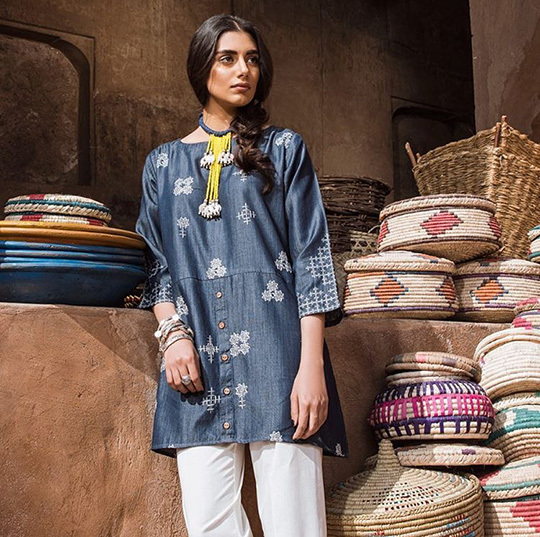 Upgrade your summer staples with Khaadi’s eastern interpretation of denim- we absolutely adore this embroidered look. 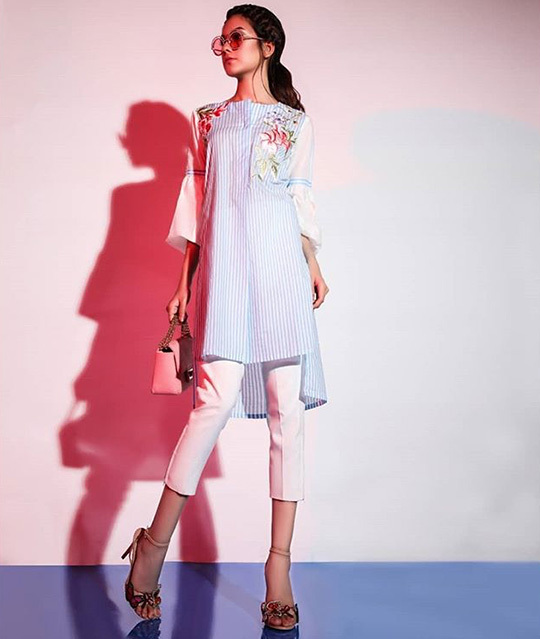 Update your summer style with this high-low striped look by Sana Safinaz- ideal for a casual lunch with the girls! 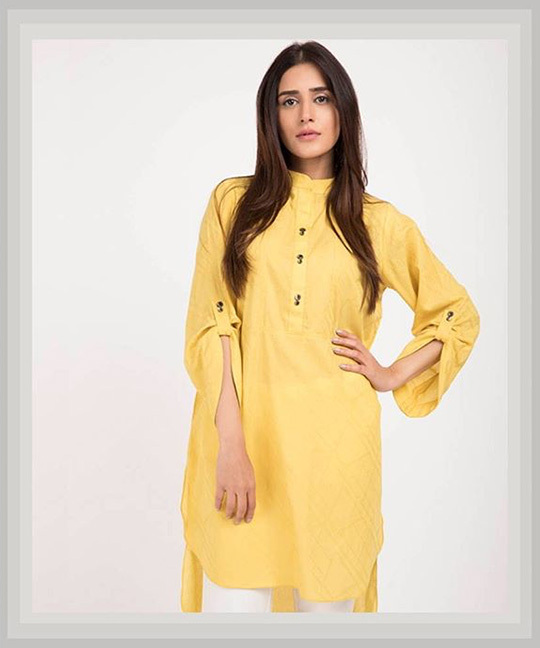 Basics done right with Sapphire- add a little oomph to your look with their lemon yellow kurta. 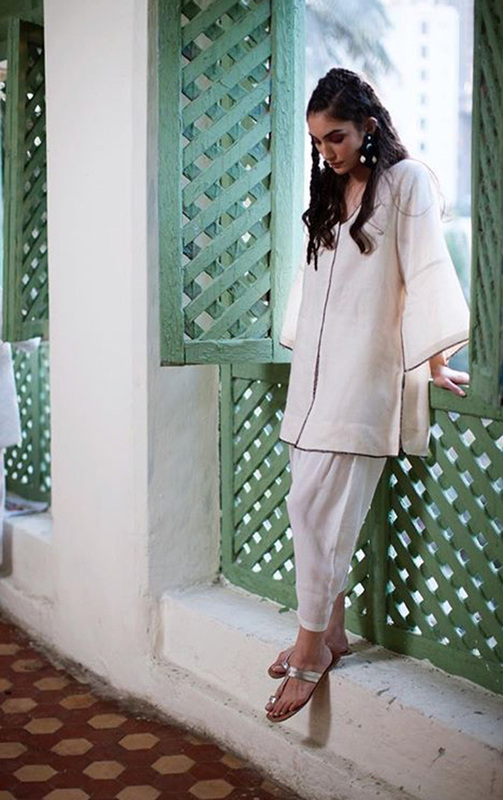 Simple, sleek and oh so chic- Misha Lakhani nails this simple summer look. 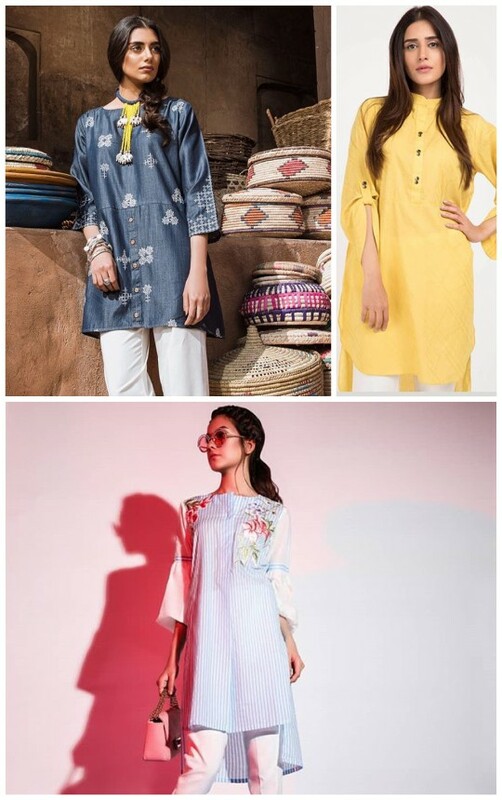 Chikan has to be one of our all time favorite classic looks- it never goes out of fashion and totally fabulous! 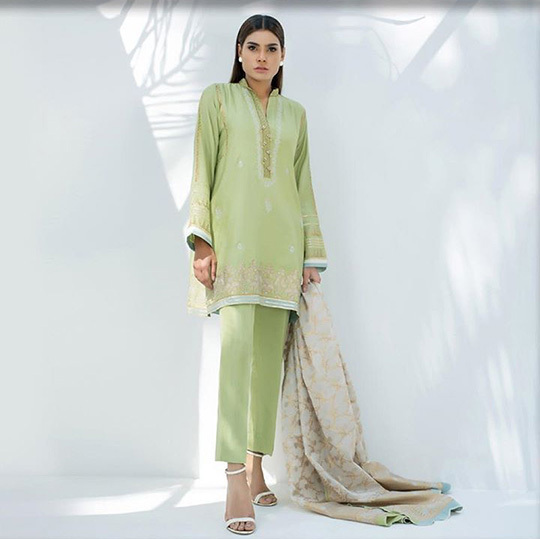 Stand out this season with Sania Maskatiya’s mint green ensemble! 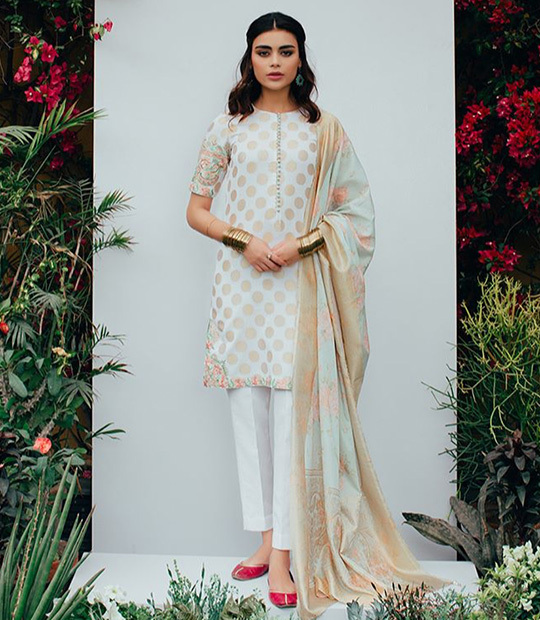 Floral print on a jacquard dupatta- swoon! Can’t wait to get our hands on this beauty. 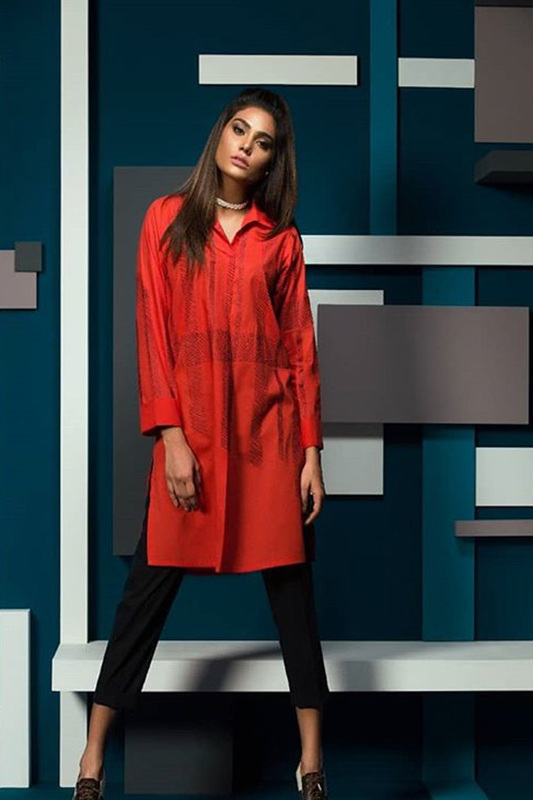 Go mad for plaid with this statement kurta from Ideas Pret’s latest collection! Ready, Set, Shoot! 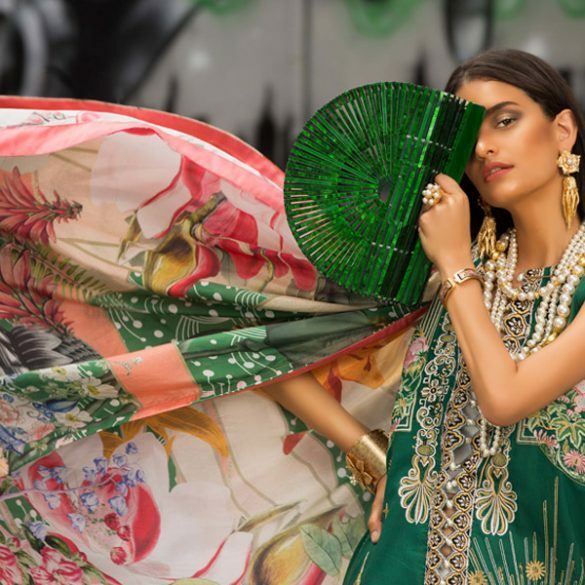 : Eid Time with Farah Talib Aziz!